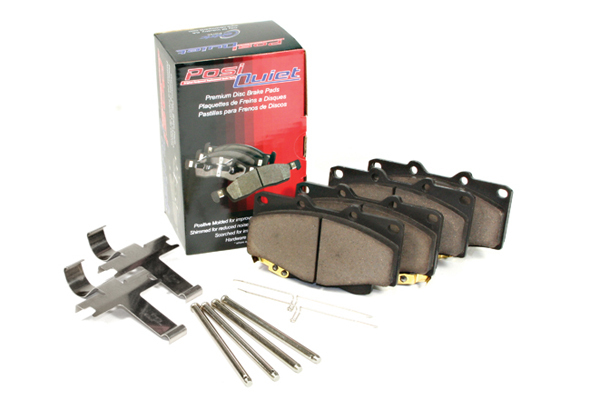 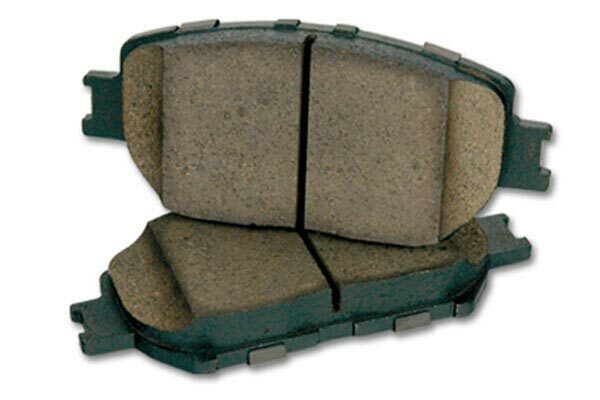 Posi Quiet 105.13450 - Posi Quiet Ceramic Brake Pads - FREE SHIPPING! I will be in touch as the pads sent are longer than the ones on the car. 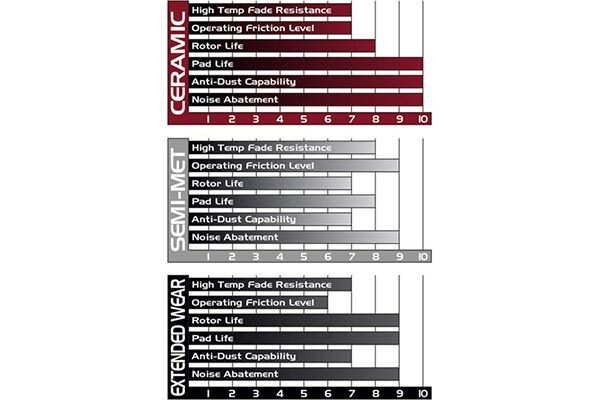 Reference # 765-173-548 © 2000-2019 AutoAnything, Inc.